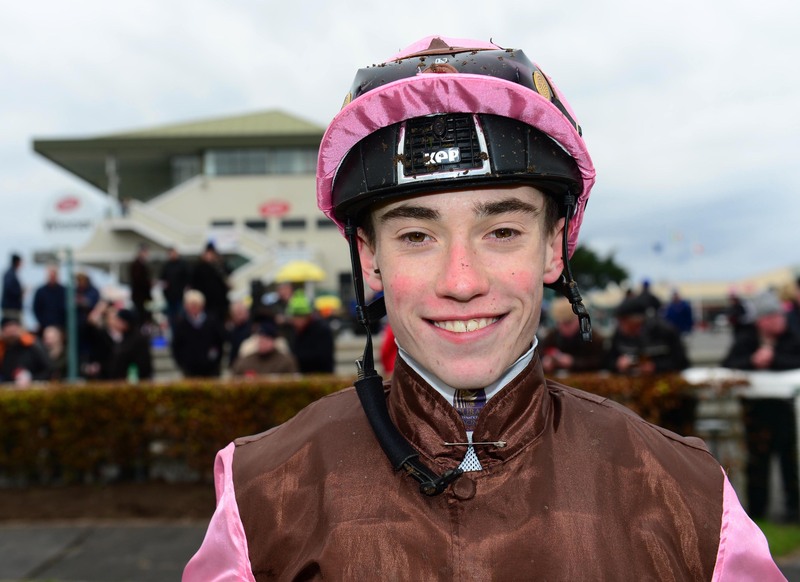 Newly crowned champion apprentice Shane Crosse gets to use his 7lb claim for the final time at Dundalk on Friday evening and he could well take advantage aboard King’s Field in the featured Floodlit Friday Nights Handicap. The Tipperary native’s link-up with Joseph O’Brien has proved crucial in his rise to prominence this season, and he teamed up with the Piltown trainer for a double here on Wednesday evening to bring his career tally to 30 wins. King’s Field followed up a Cork maiden win with a valuable handicap prize here last month, and was far from disgraced when stepped up to Listed company at Leopardstown last time out. There are plenty of dangers among his 11 rivals including Have A Nice Day and Geological who have both won four times at this venue, while Theobald has dropped considerably in the ratings of late. Too Precious brought up Crosse’s double here on Wednesday, and the daughter of Holy Roman Emperor can defy a 6lb penalty as she makes a quick reappearance in the concluding Crowne Plaza Race & Stay Handicap. Raynama appears to have a good opportunity to open her account in the www.dundalkstadium.com Maiden. The Dermot Weld-trained filly has some eye-catching form to her credit including when second to I Can Fly over course and distance last year. She made a creditable reappearance after a lengthy lay-off behind the aforementioned King’s Field at Cork and probably found the ground a bit too soft at Galway last time. Declan McDonogh takes the mount on the Aga Khan home-bred, and he could also be on the mark in the Godolphin blue silks with Chamrousse in the opening Irish Stallion Farms EBF Fillies Maiden. The Raven’s Pass half-sister to crack sprinter Amadeus Wolf is now fitted with a visor after filling the places twice at Naas, and her third to Rainbow Moonstone last time has been working out well since.